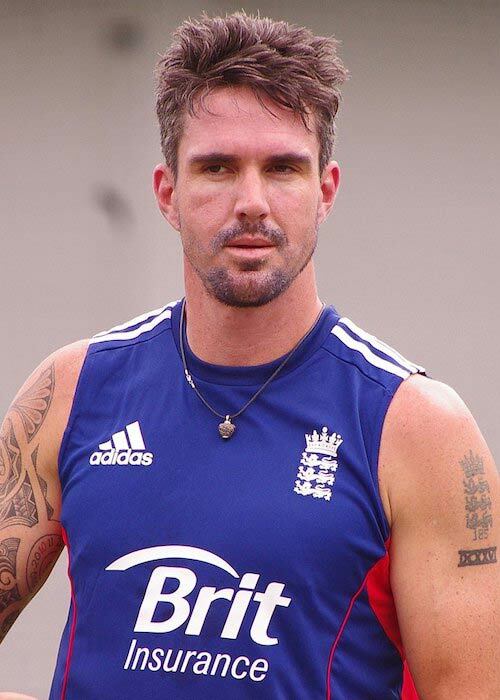 Kevin Pietersen is a retired English cricketer. He was born in South Africa and also played cricket for them initially. But, he was not pleased with the quota system (spots reserved for black people on the bases of race) in South Africa. He also got a call from Clive Rice to play for Nottinghamshire County Cricket Club which he accepted. Because he has English ancestry, he was already eligible to play for England cricket team, provided, he first spent 4 years playing in English county cricket. 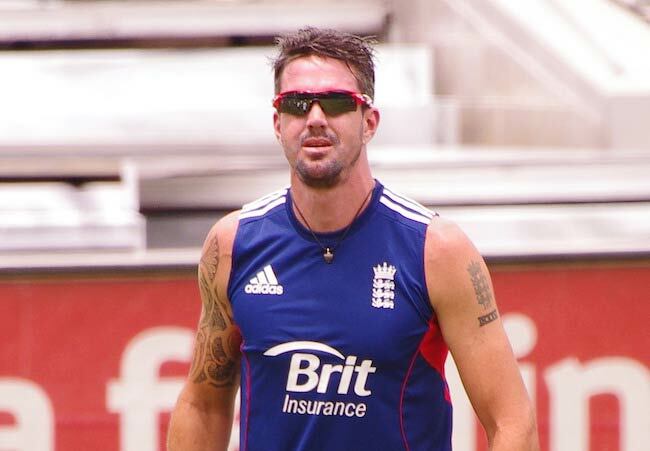 Kevin Pietersen went to the Maritzburg College, which is the oldest boys’ high school in KwaZulu-Natal in South Africa. He is also an alumnus of the University of South Africa. Jessica Taylor (2007-Present) – Pietersen first met singer Jessica Taylor, who is the former member of Liberty X, on a sort of blind date at Zuma, a Japanese restaurant in Central London. He knew her personal trainer and manager and managed to get her number, and eventually ask her out for a dinner date. After having dated for quite some time, they got married in December 2007 in a wedding held at St Andrew’s Church in Castle Combe. His former teammate and English fast bowler Darren Gough served as his best man. In May 2010, she gave birth to their son, Dylan Blake. Pietersen was touring West Indies with the national team and returned home to be with his wife for the birth of their first child. In December 2015, they welcomed their daughter, Rosie. He took leave from Melbourne Stars to be with Taylor. On his mother’s side, he has British ancestry, while on his father’s side, he has Afrikaans ancestry. Kevin Pietersen has appeared in a TV commercial for Pepsi. He has also been featured in a print advert for Citizen Eco-Drive, a solar-powered chronograph watch. 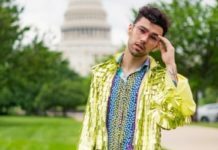 Plus, he has used his social media presence to plug a number of products and brands. His highly successful professional cricket career during which he played over 100 test matches for the England national team. During the course of his career, he scored over 8000 test runs and 23 test centuries. Having turned out for high profile franchise teams such as Rising Pune Supergiants, Quetta Gladiators, Melbourne Stars, Royal Challengers Bangalore, St Lucia Zouks, and Sunrisers Hyderabad. In November 2004, Kevin made his ODI debut for the English side against Zimbabwe in Harare. In July 2005, he made his first international test appearance in the vaunted Ashes series against Australia. Although his side lost the match, he managed to have a decent debut as he scored half-centuries in both the innings. Kevin played his first T20I match for his team against Australia on June 13, 2005. In 2005, Kevin Pietersen made his first TV show appearance in the sports show, A Question of Sport. 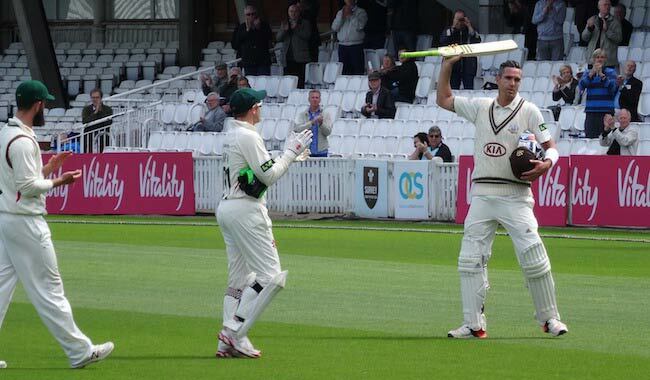 Kevin Pietersen regularly works out to keep himself fit. 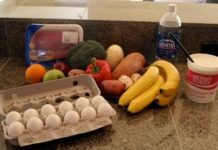 He has even hired a personal trainer and had converted backyard of his home into a gym. His workout includes weight training exercises, functional training, and other sports-related drills. One such workout that was shared by him started with dumbbell curls, followed by medicine ball floor slams and running over drill ladder. He then did tricep dips and pushup to plank exercises followed by sprints and short shadow boxing. The workout session also featured pushups, mountain climbers, battle ropes, and jump squats. While growing up, he played tennis, hockey, and squash apart from cricket. However, he couldn’t play rugby because of a forearm injury he had suffered at the age of 11. When he started his cricket career at the age of 17 with Natal’s B team, he was mostly considered as an off-spinner and a hard-hitting lower order batsman. Just after playing for two seasons for Natal’s B team, he played for English club side Cannock CC as an overseas player for 5 months in 2000. He helped them win the local competition. While playing for Cannock CC, he used to live in a single bedroom over squash court and had to work at the club bar for financial assistance. 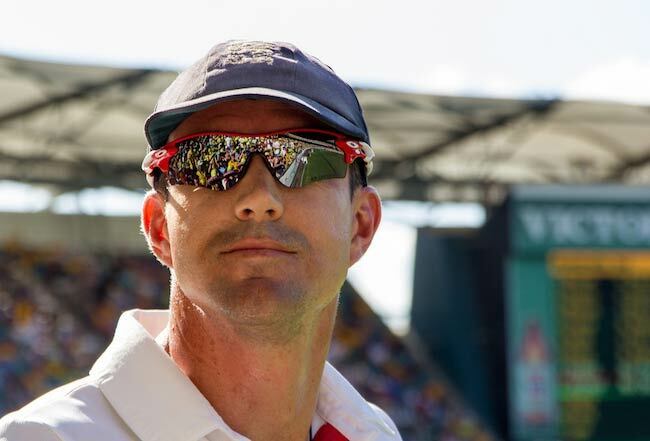 Pietersen, who was frustrated with the South African quota system that asked club teams to include 4 black players in the team, got a call from Clive Rice to play for Nottinghamshire County Cricket Club. He accepted the offer as he was also keen to play under the guidance of Rice. Although he scored a lot of runs for Nottinghamshire and got the attention of English National Selectors, his last season after the team was relegated was farcical as he wanted to be released from his contract but the management wasn’t keen. He even got into a public tiff with team captain Jason Gallian. During England’s tour of South Africa in 2004-05, Pietersen received a hostile reception from the local crowd, who considered him to be a traitor for having forsaken his native country. During the 5th match of his debut Ashes series, he became the first English batsman to hit 7 sixes in a test innings as he scored crucial 158 in the second inning to stave off Australian bowlers. In 2006, he was awarded the prestigious MBE (Member of the Order of the British Empire) for his services to cricket. It was pointed out that he was honored because of his role in helping England win Ashes for the first time in more than 20 decades. In 2010, he played a starring role in England’s ICC World Twenty20 victory as they won their first ever major ICC tournament. He was declared as player of the series at the conclusion of the tournament. In May 2012, he declared that he had retired from the International ODI cricket. In the same year, he also announced his retirement from International Twenty20 cricket. During a tour of South Africa in 2012, he was caught up in a controversy as it was revealed that he had shared derogatory text messages about captain Andrew Strauss and team coach Andy Flower with South African players. After the 2013-14 Ashes tour, he was dropped from the England squad because of his poor relationship with his teammates and his alleged toxic behavior. He was never picked again for the national team. He holds the distinction of being the first International cricketer to have scored his third ODI century in the 11th match. In 2005, he was recognized as the Emerging Player of the Year and ODI Player of the Year by ICC.